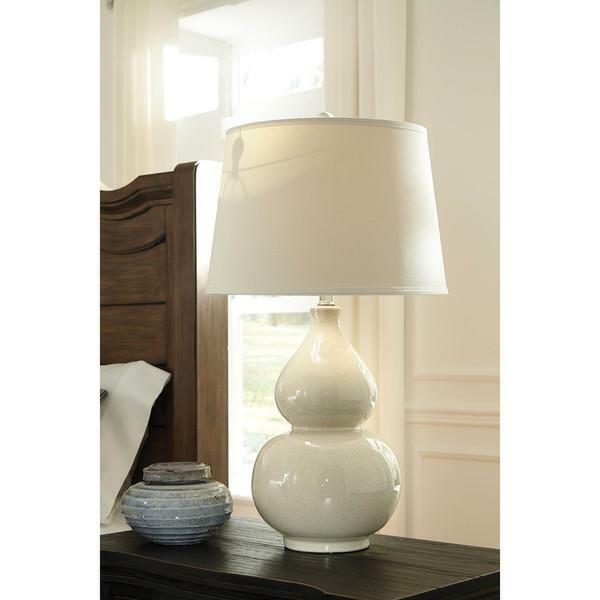 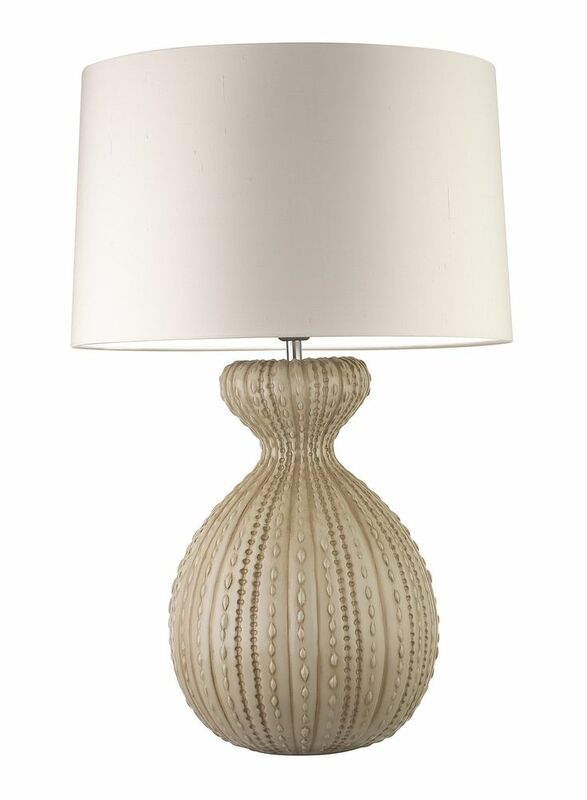 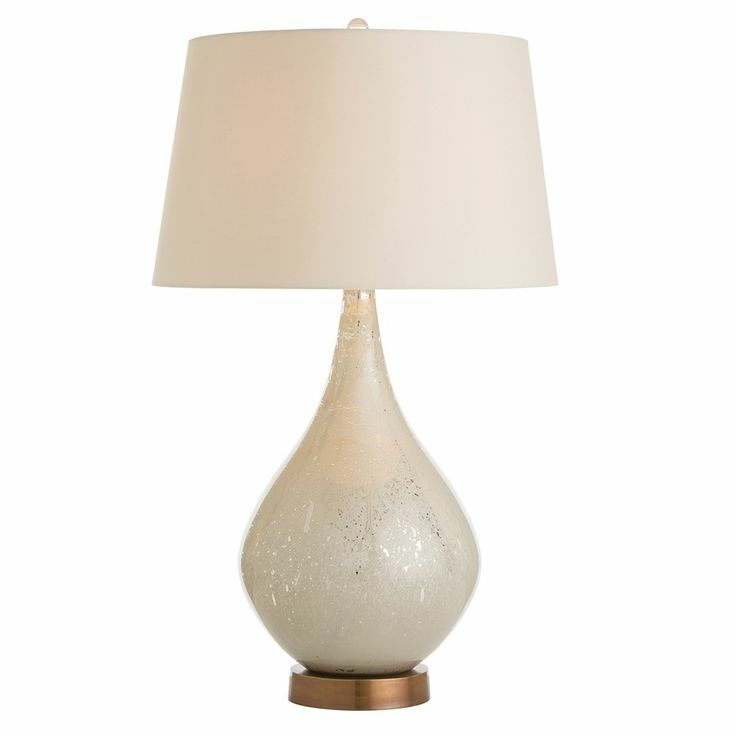 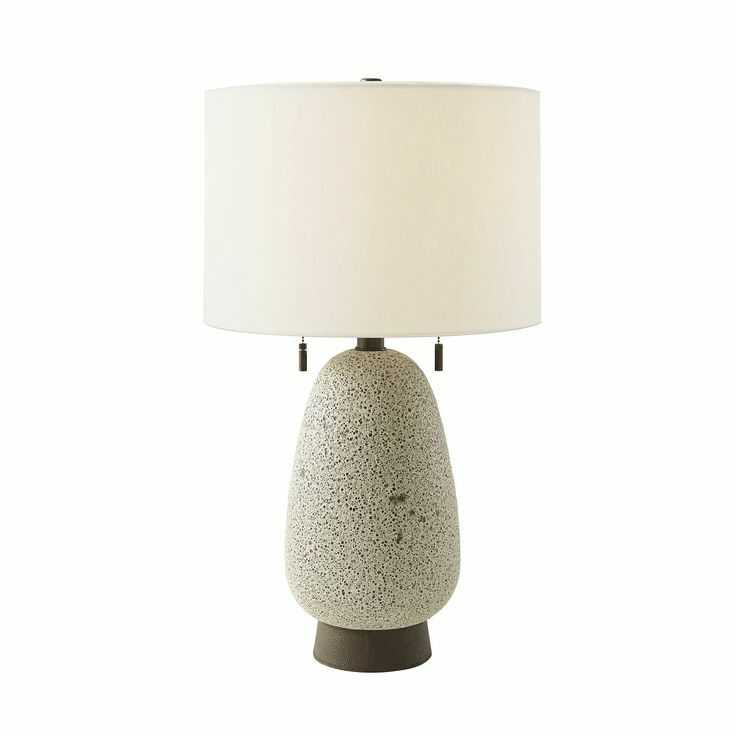 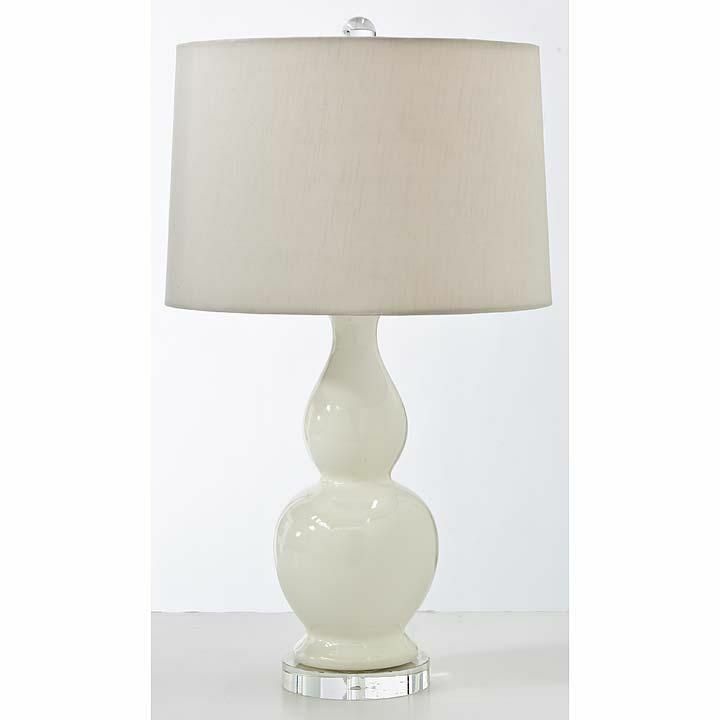 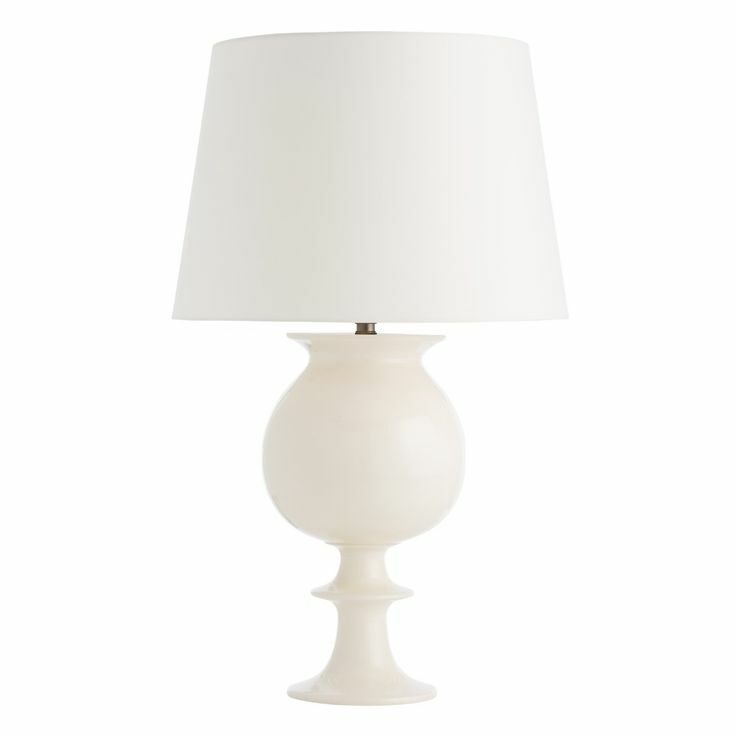 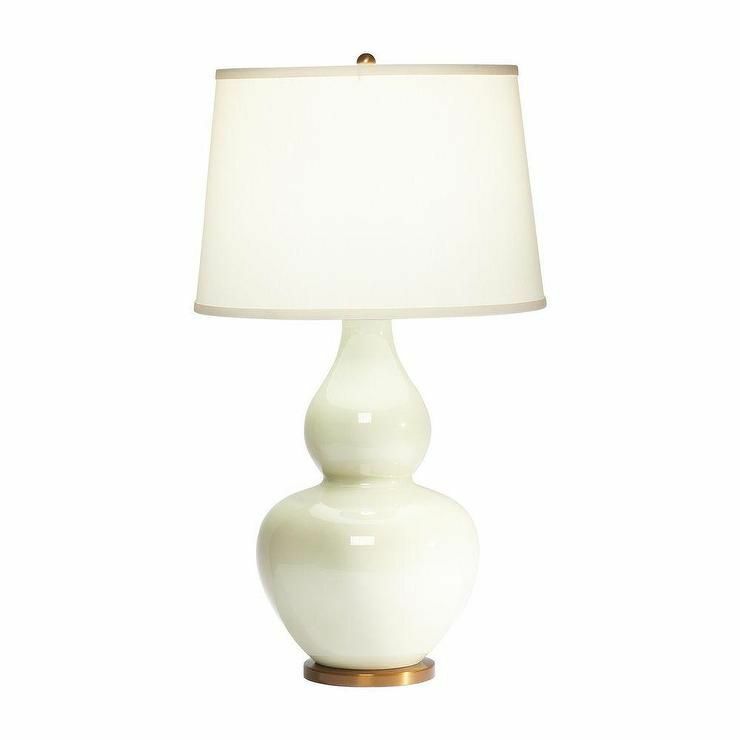 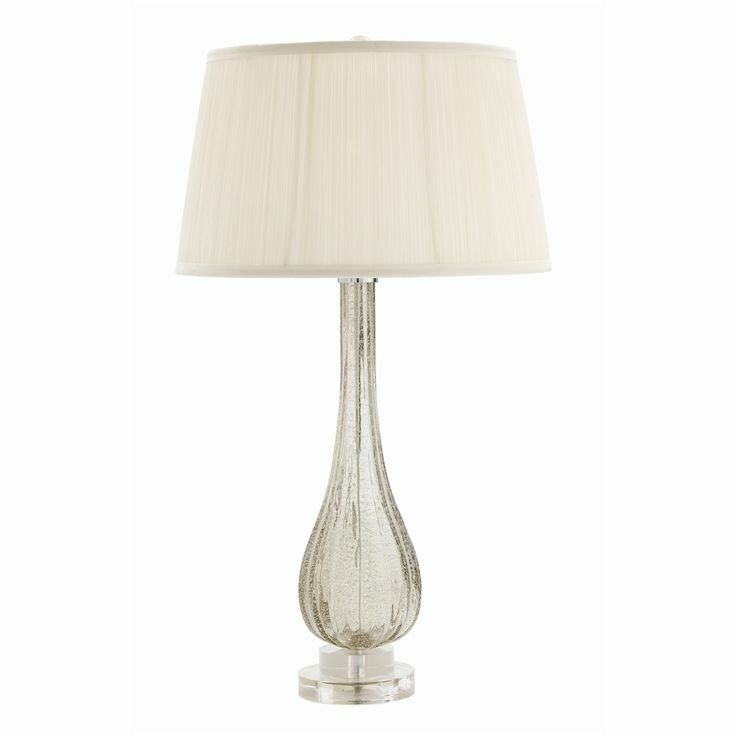 Glazed in creamy white atop a clear base, this gourd-shape table lamp makes an elegant addition to any space. 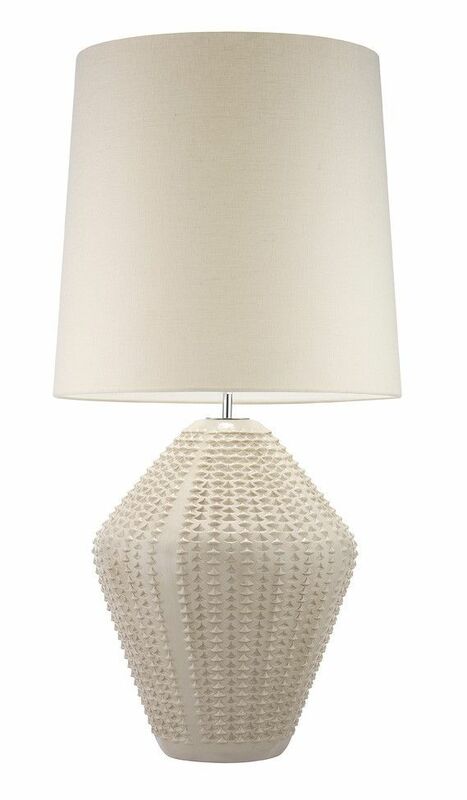 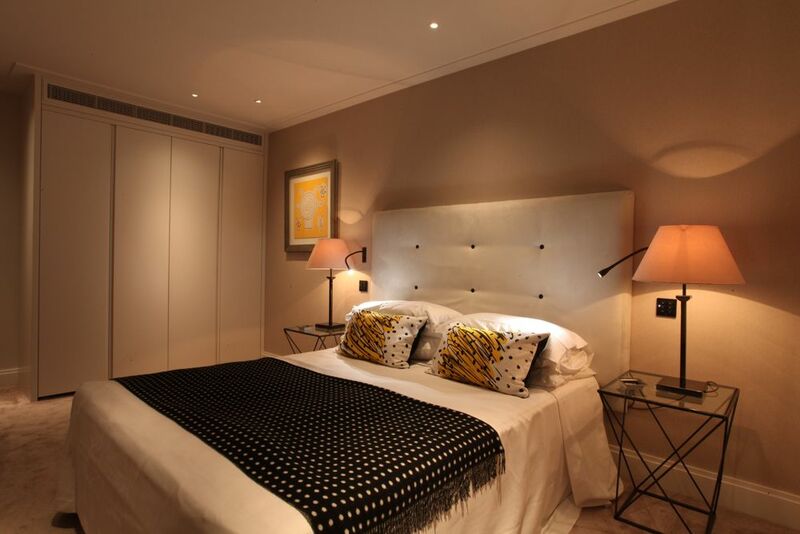 Topped with a tan linen shade. 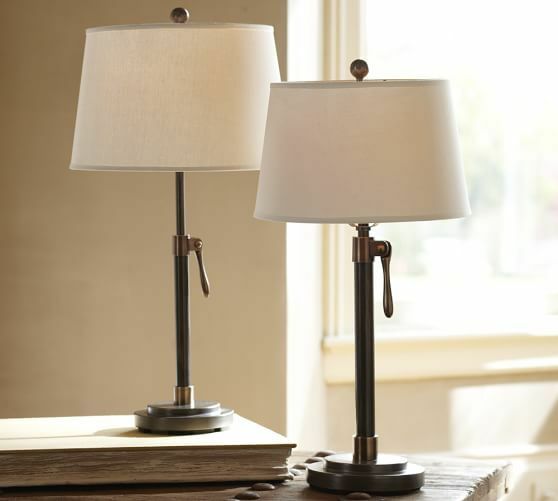 RETURNS You may cancel your order within 24 hours of purchase. 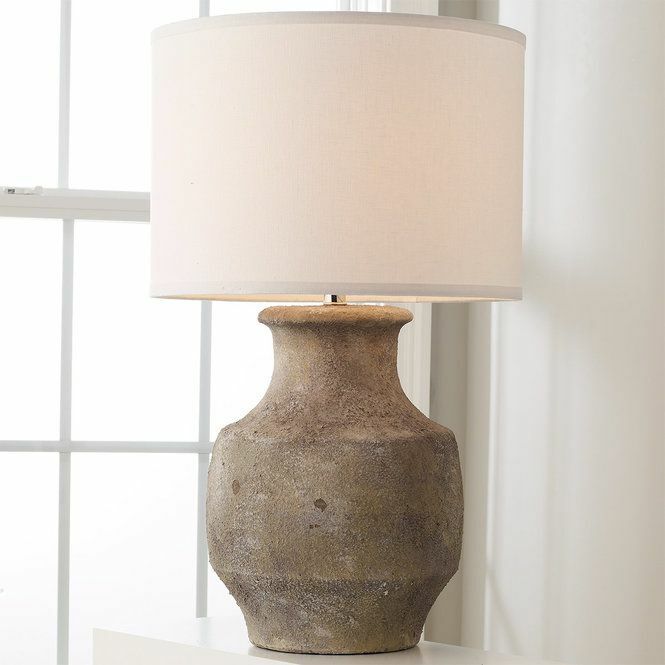 This item is returnable within 14 days of delivery. 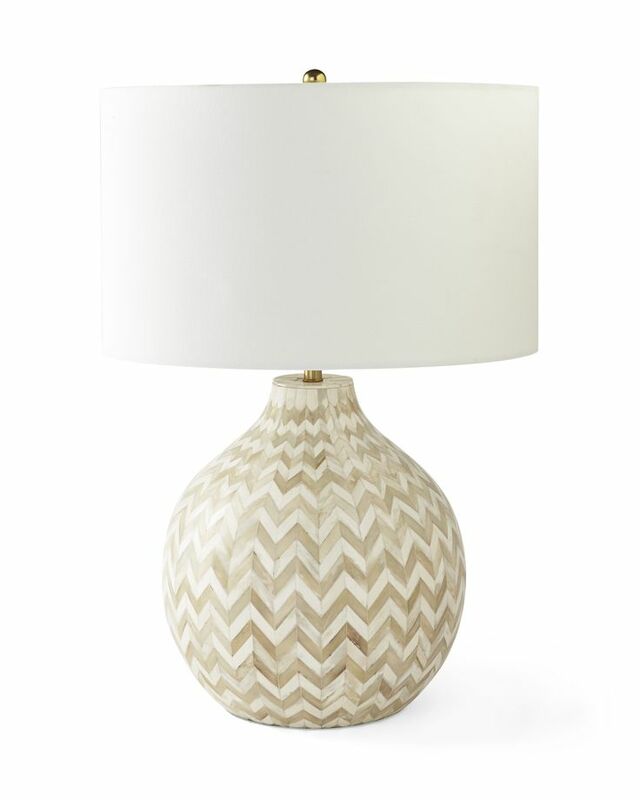 Restocking and return shipping fees may apply. 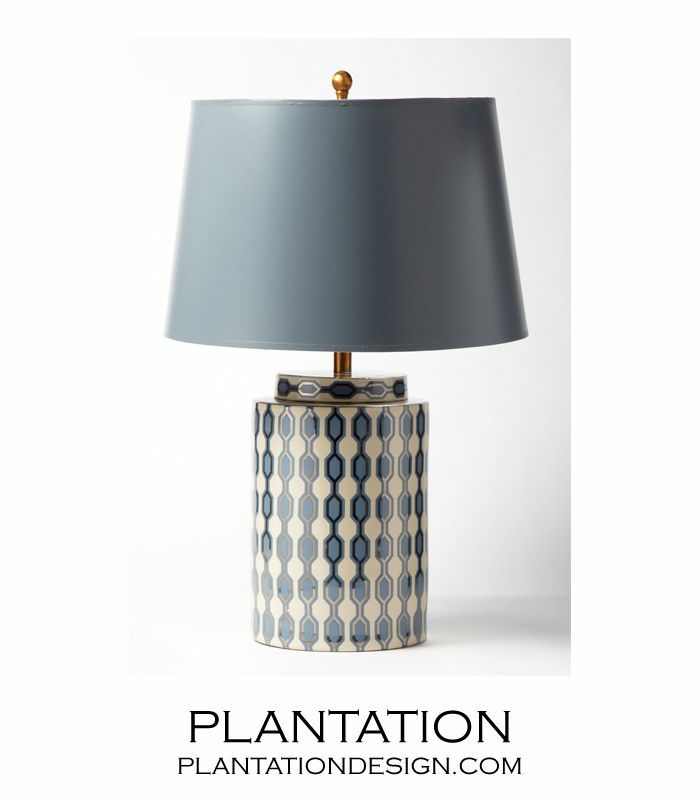 See our Return Policy for details. 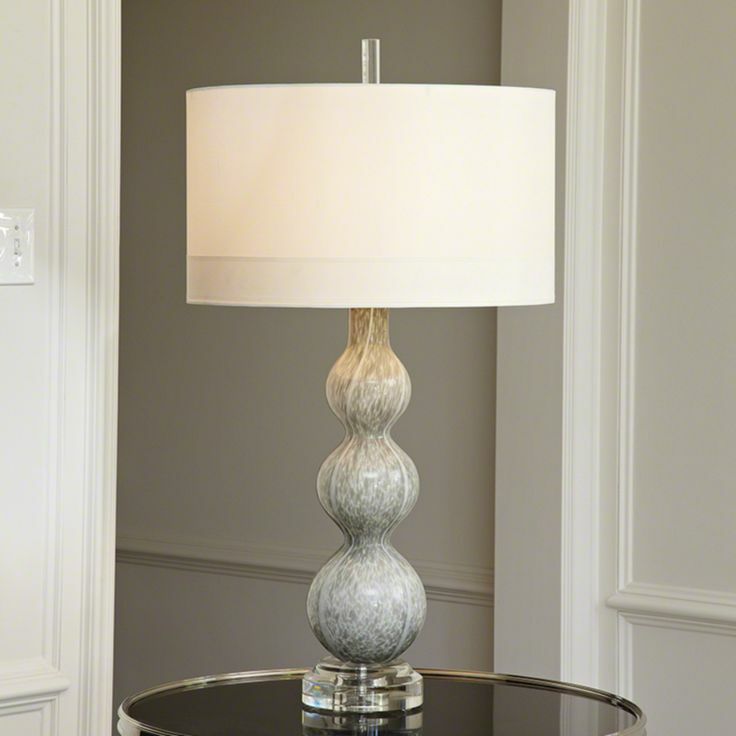 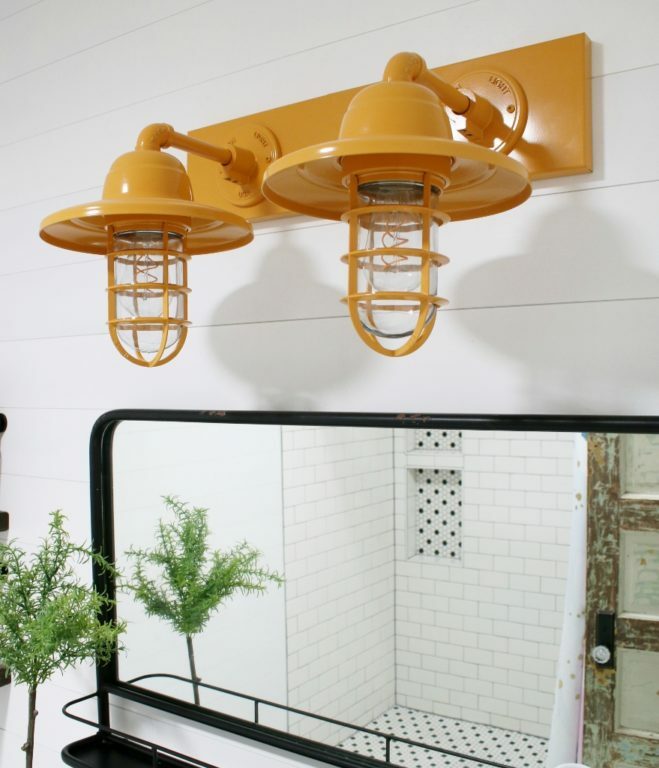 Founded in 1997 by Carla “Regina” Zajac and Jimi “Andrew” Slaven, Detroit-based Regina Andrew Design redefines modern style with lighting, furnishings, and accessories designed with passion and an artist’s eye. 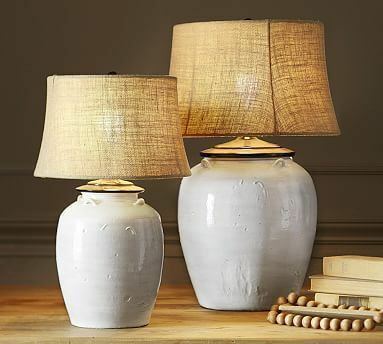 The collection exhibits a skillful mix of modern with rustic, romantic with relaxed, offering a fresh, modern look at how we live today.